It looks like the American Suits actress might be ready to put an end to her Hollywood career and marry her prince significant other. According to new rumors, Meghan Markle is going to quit Suits as soon as next month. After the star will have wrapped up her TV show, she’ll clear the path for her to walk down the aisle with Prince Harry. Reports say that Markle has in fact already quit Suits, the Canadian based series where she has been playing Rachel Zane, a feisty paralegal, ever since 2011. Sources on set have told us that the beauty has previously informed the show’s execs she will not be returning next year for the eighth season. That being said, Meghan Markle will be wrapping up all filming sometime next month and she and Harry might be announcing their engagement before the winter holidays. Meanwhile, some speculations say Harry might have already secretly popped the big question and Markle obviously said yes! 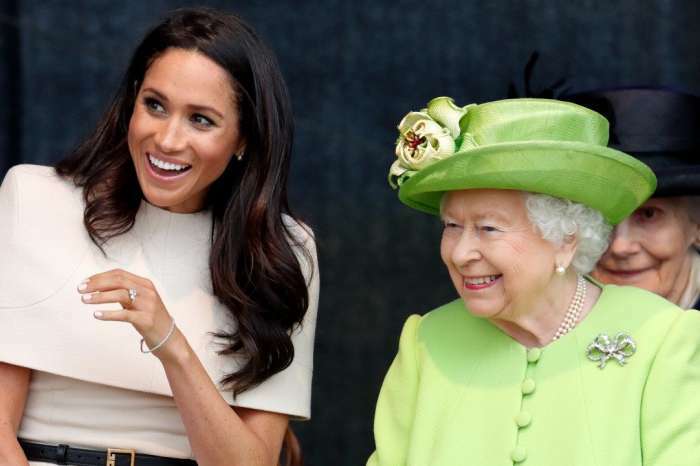 Do you think giving up her career in order to marry the British royal is the best decision for Meghan Markle? Will they tie the knot before Christmas? 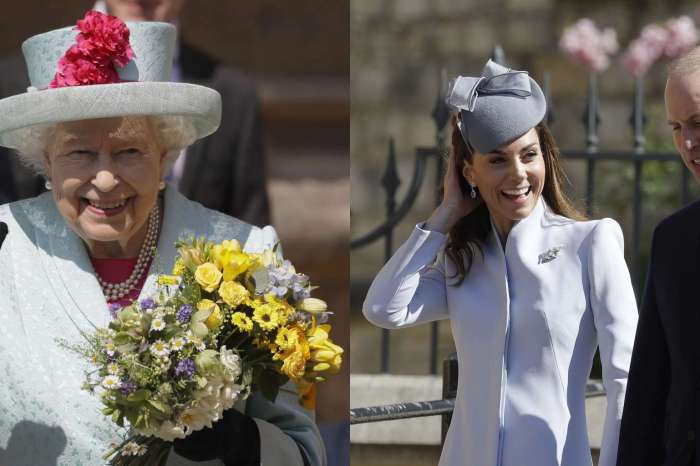 Prince William And Kate Middleton – Did They Just Shade Meghan Markle In Their Tribute For Queen Elizabeth’s Birthday? 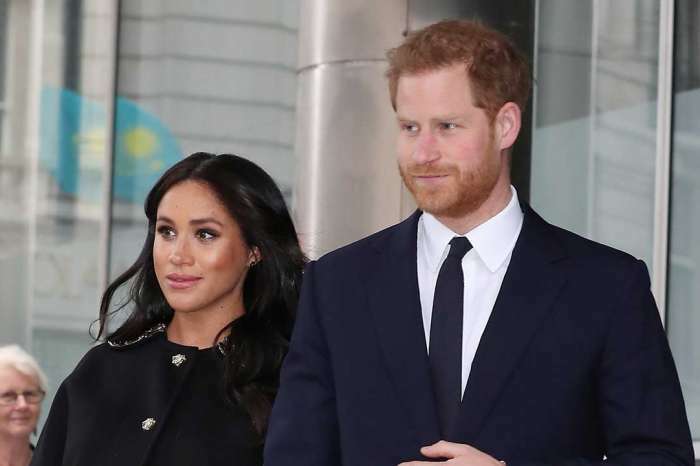 Meghan Markle And Prince Harry Might Be Moving To Africa After Welcoming Their Baby – Here’s Why!